Attending a trade show is one of the most efficient ways to market your business and to network with potential clients and investors. However, attending the trade show is not enough: you have to attend with a clear goal in mind, an excellent exhibit on display, and with the right expo logistics team on your side to help you pull everything off! Planning ahead for your trade show experience is an essential part of ensuring things go the way you want them to- read on to find out more! How Far in Advance Should I Plan My Trade Show Exhibit? 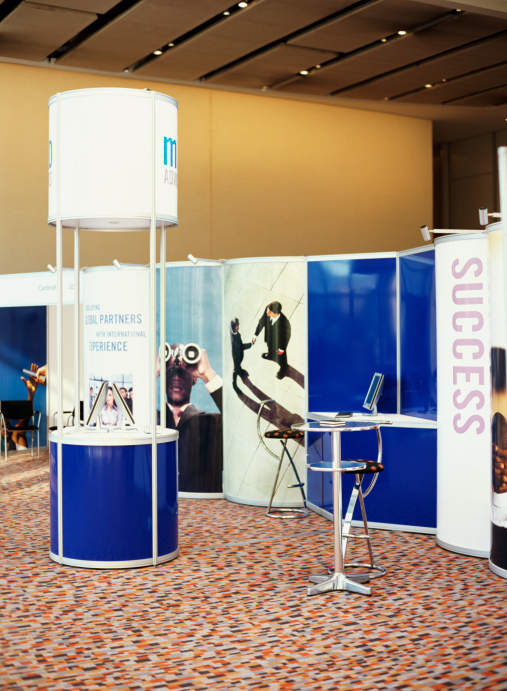 When it comes to planning for a trade show, your company’s goal should be to focus on creating a compelling and engaging exhibit that will enhance your business’s profile in the industry. AFP Expo’s goal is to customize your expo logistics to give you the freedom to do just that. 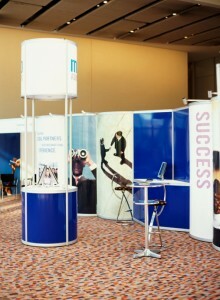 Get in touch with AFP Expo today for more information on planning for an upcoming trade show. This entry was posted on Monday, May 11th, 2015	at 4:19 pm	and is filed under AFP Expo, News	. You can follow any responses to this entry through the RSS 2.0	feed. You can skip to the end and leave a response. Pinging is currently not allowed.